We specialise in Financial Research Production and Corporate Actions Processing. 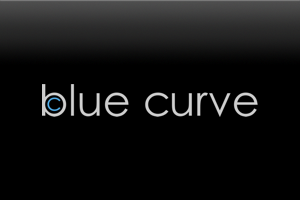 Blue Curve is a complete financial research publishing platform for investment banks, fund managers, stockbrokers and independent research firms. Caps is a standalone corporate actions processing system for fund managers that easily integrates with existing back office systems. Click the logo below for more details.